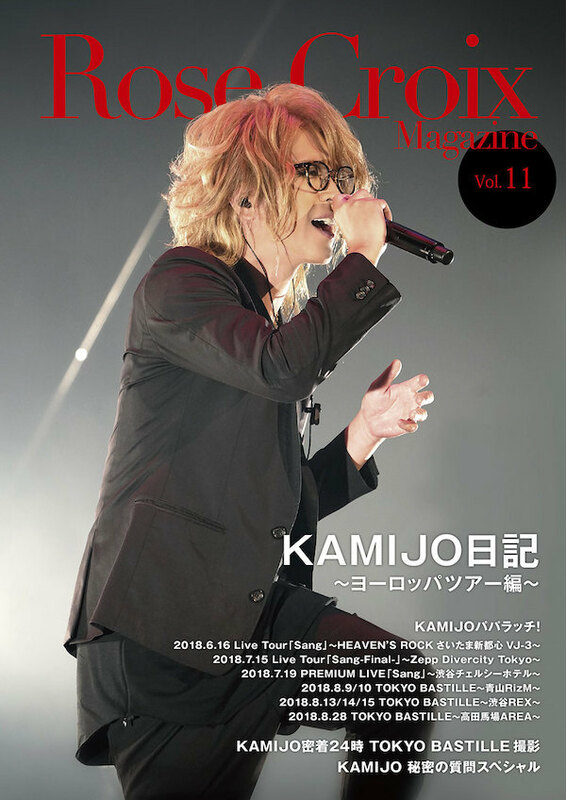 「Rose Croix Magazine Vol.11」 will be sent this week to all standard members who are registed between September 1st 2017 and August 31th 2018. 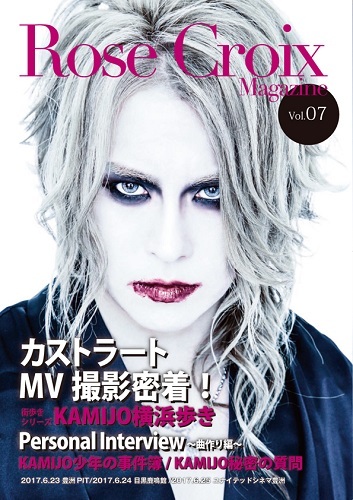 「Rose Croix Magazine Vol.7」 will be sent during next week to all standard members who are registed between April 1st 2016 and April 30th 2017. 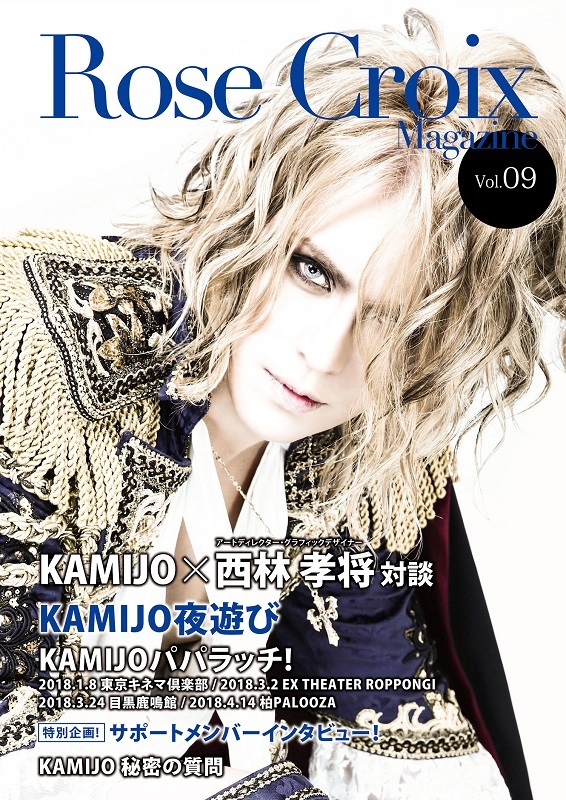 「Rose Croix Magazine Vol.5」 will be sent to all standard members who are registed before August 31th 2016. 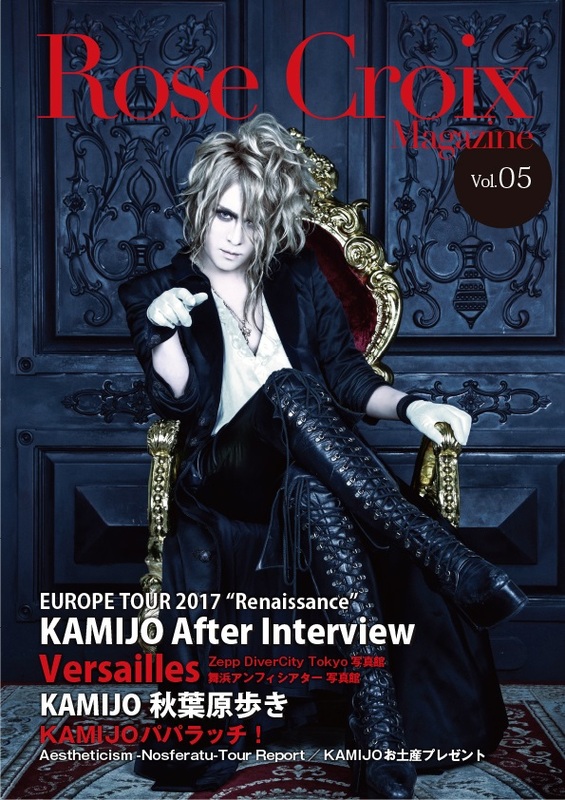 Here is summary of 3 mangazines which you will recieve even after your standard membership expiration, or change to web membership. 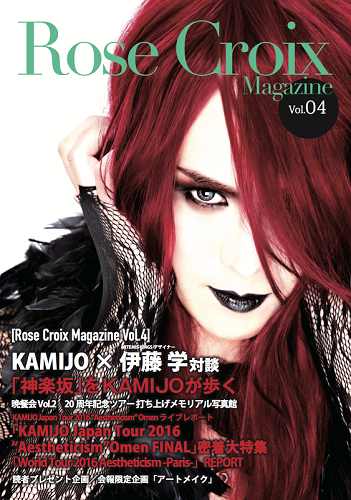 「Rose Croix Magazine Vol.3」 has been sent to all standard members who are registed before December 31th 2015. 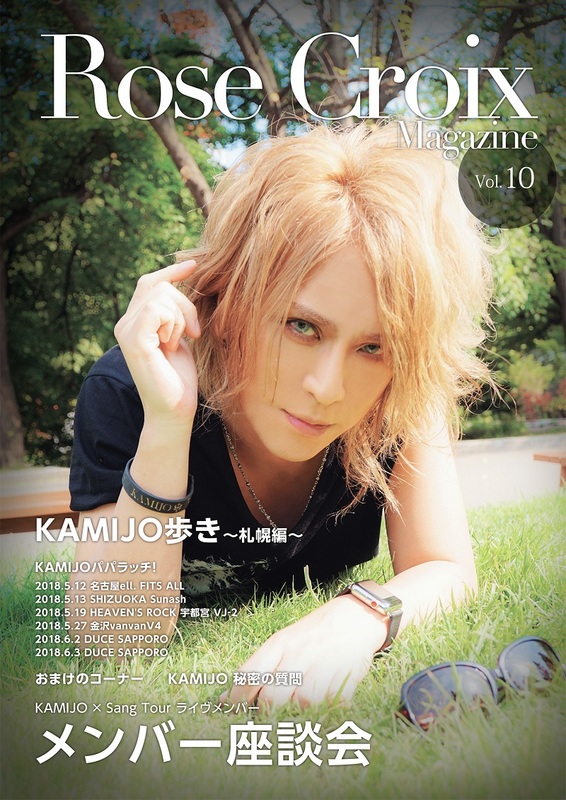 New content limited to the members is added. 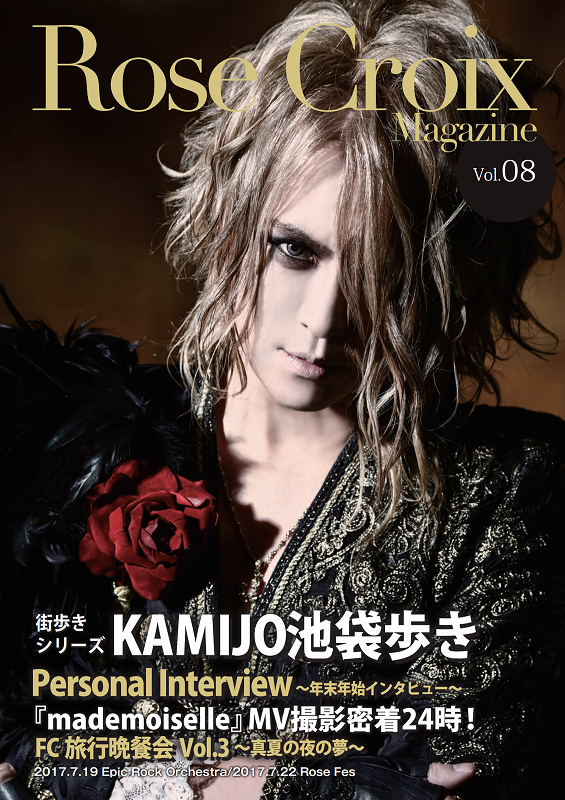 You can access from "Member Contents" banner on contents page (top of the category). 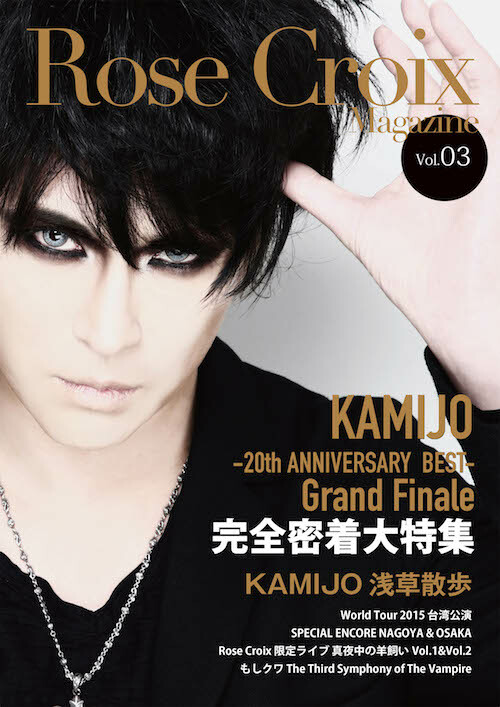 The new issue of the FC magazine has been shipped this week from Japan. We also have good news for you concerning the e-shop. We might be able to open it in few weeks. Please stay tuned for upcoming information. Every membership cards regarding the memberships made during october have been sent last week. 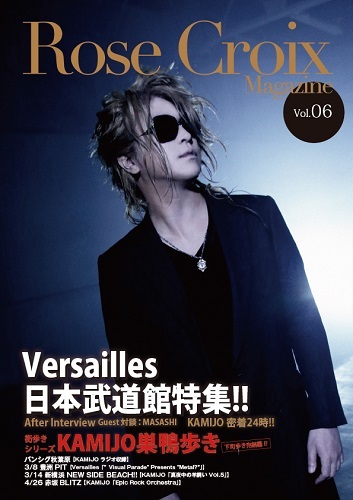 You should receive them in a few days ( 2-3 days for France 3-5 days for Europe and 5-7 days worldwide). - 30 minutes before the doors open, Rose Croix International members will be allowed to queue in front of the main entrance and will have the privilege to enter first in the venue. 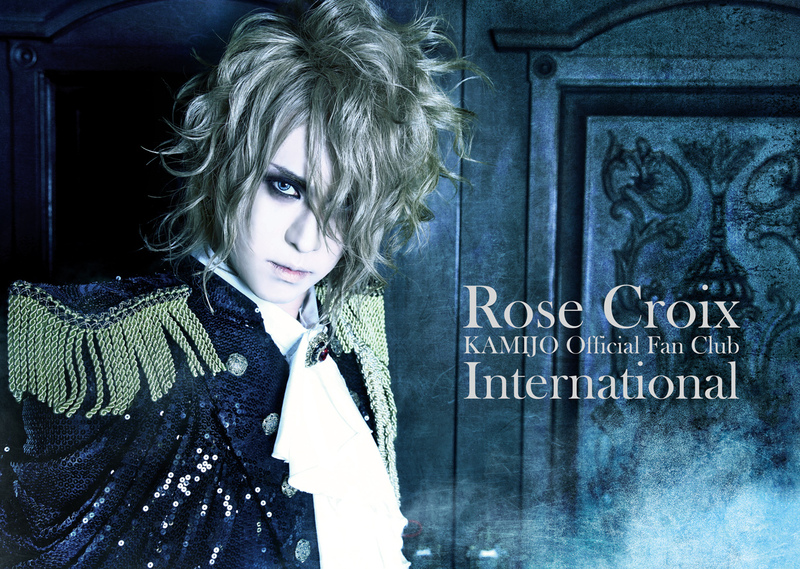 - Each Rose Croix International member will received a signed poster by Kamijo.